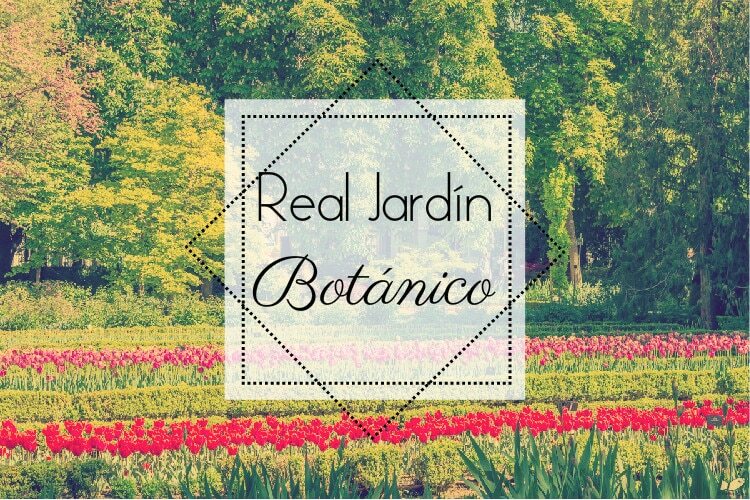 Real Jardín Botánico in Madrid! Spring is in the air, which means that all the flowers and trees are blooming. For some us this also means time to take all the allergy medicine possible so we can enjoy the beautiful gardens. 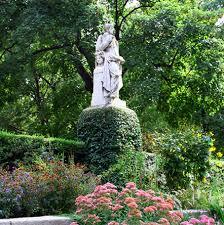 Speaking of gardens, right next to the Prado Museum is almost 20 acres of botanical garden in Madrid. In 2014, it was Spain’s fifth most visited “museum” with over 415,000 visitors. It is a great spot to take colorful photos and take a little rest after visiting the museum. In 1755 King Ferdinand VI founded and installed the garden in the Orchard of Migas Calientes, which is near what we call Puerta de Hierro. At the time it was home to over 2,000 plants. Many years later in 1774 King Charles ordered the garden moved to Murillo Square, where it is currently located. Architects Francesco Sabatini and Juan Villanueva designed and organized the garden into three tiered terraces. They arranged the plants according to the Linnaeus method, which is a hierarchical system of classifying and naming organisms. They wanted to teach botany, promote expeditions for the discovery of new plants, as well as exhibit plants. Today the garden is divided into three major terraces and two greenhouses. The collection includes about 30,000 plants and flowers, and 1,500 trees. There is also a substantial herbarium, which happens to be the largest herbarium in Spain. It contains about one million of herbal sheets, some from the eighteenth century. It is definitely worth checking out on a beautiful spring day. Terraza de los cuadros: Gathered around a small fountain, there is a collection of ornamental, aromatic, medicinal, and orchard plants. Terraza de las Escuelas Botánicas: Within plots and around 12 small fountains, a taxonomic collections of plants is maintained. Terraza del Plano de la Flor: Designed in the mid-nineteenth century in the romantic style, the terrace is home to a diverse collection of trees and shrubs.